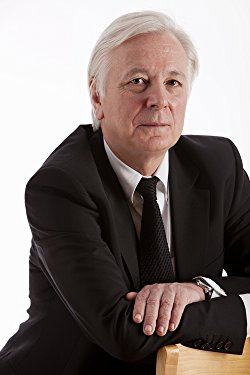 Professor Andrew Lees is Emeritus Director of the Institute of Neurology at University College London (UCL). He is the most cited researcher in Parkinson’s disease, and is well known for introducing apomorphine pump therapy into clinical practice for the treatment of refractory motor fluctuations in patients with Parkinson’s. His previous books include Ray of Hope: the Ray Kennedy Story (1994) and The Hurricane Port (2011). Professor Andrew Lees’ new book Mentored by a Madman: The William Burroughs Experiment, is not only entertaining, it’s also very direct and enlightening. We learn Professor Lees’ personal story, and how this pioneer of Parkinson’s research has been profoundly influenced by William Burroughs’ life and works. It has been written for everyone involved in the push to find better treatments for Parkinson’s disease. Lees and Burroughs never met, but the effect of the latter is obvious and Lees most generously attributes Burroughs with the ideas behind many of his successful medical insights. Although Burroughs would have been a questionable neurologist, he has helped Lees find some answers to what his patients so badly need and he has maintained Lees’ curiosity for self-experimentation. Unsurprisingly, given its use in Parkinson’s therapy, a large part of the book deals with apomorphine. Lees’ personal experience of the drug was positive: “Within a few minutes I started to feel pleasantly relaxed. I did not feel sick and the mild sedative effects disappeared in half an hour”. 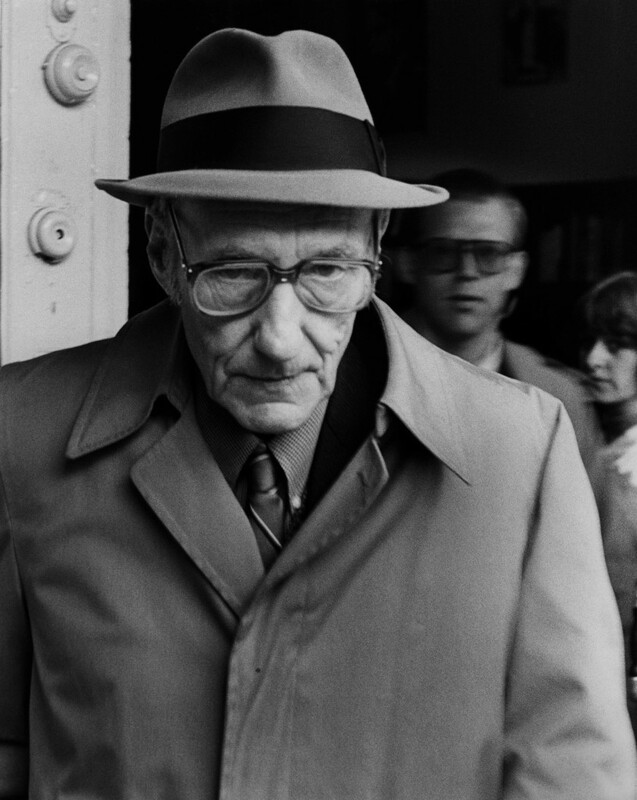 We know that Burroughs thought apomorphine was some kind of ‘universal cure’ for society’s ills. He hoped that a powerful, orally active version of the drug, with fewer adverse effects, would become available. This is not the case today, but Lees and colleagues saw that the administration –continuous delivery by a pump, as opposed to intermittent ‘shots’ – greatly influenced the response of patients. They found that continuous delivery was much more efficacious in smoothing out fluctuations in mood and motor performance (‘on-off’ effects). My personal opinion is that Lees is a particularly fearless person who avoids being exhibitionist but bravely reveals sides of himself to inspire new generations of neurologists. The book is a plea to doctors and scientists to be open-minded and free, and also to people with Parkinson’s to fight against unnecessary bureaucracy in research. William Seward Burroughs II was an American writer and artist whose work is semi autobiographical, primarily drawn from his experiences as a heroin addict, as he lived throughout Mexico City, London, Paris and Tangier. His confessional first novel, Junkie: Confessions of an Unredeemed Drug Addict (1953), was largely written just after he shot and killed his second wife, Joan Vollmer. 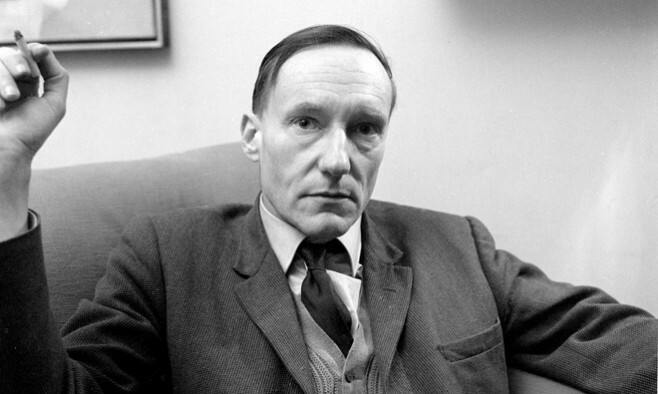 Burroughs is perhaps best known for his third novel Naked Lunch (1959), a highly controversial work that seemed to forecast later phenomena such as AIDS, liposuction, and the crack cocaine pandemic.